This is my second release on Aviogrounds records. Dylan Davis A.K. DyLab is a young talent of Acid Detroit Music and technoid concept, here the clever australian produer come back with this killer tune! Houseclap..for the different dancefloors that need of something of special.. Check it now! 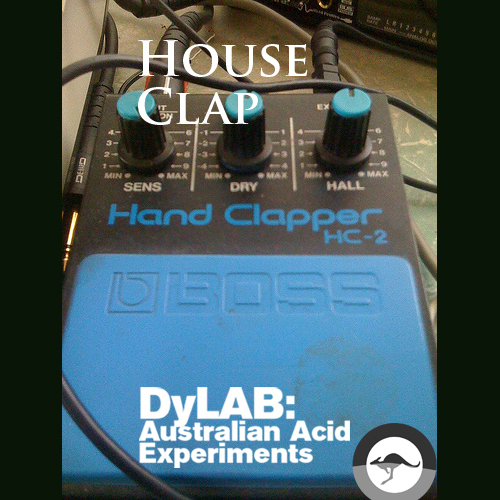 A classic acid house release featuring the sounds of the underrated Boss HC-2 pedal. This release is availale though iTunes and Beatport.